Love Bigfoot? 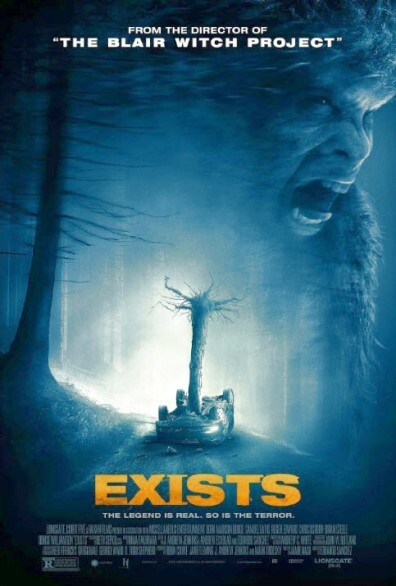 EXISTS on DVD/Blu-Ray today…hear all about it on DARK DISCUSSIONS! Posted on February 3, 2015, in Horror Movies, News and tagged Dark Discussions, Eduardo Sanchez, South by Southwest, Steve Austin Six Million Dollar Man episode, The Legend of Boggy Creek. Bookmark the permalink. Leave a comment.